Product information "Weighing set BKSB"
Complete weighing components system for stationary and mobile applications. 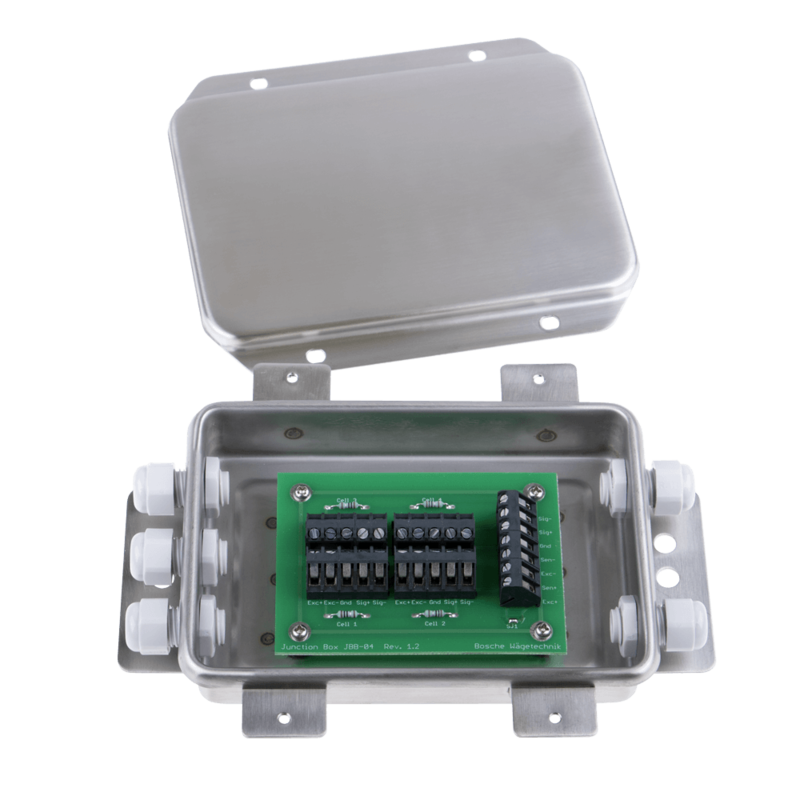 The system consists of four load cells, 4 load feet, 4 spacer plates, 3m data cable, junction box and power charger. So you have all the components needed for designing your own electronic scales. 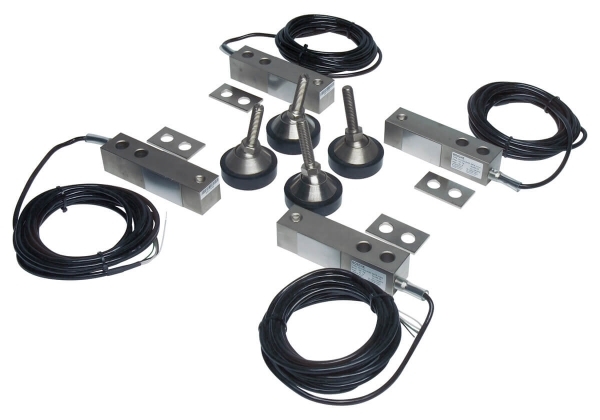 The indicators offer a suitable solution for every application. Four high-quality load cells made ​​of tool steel provide precise weighing. All the cables and load cells should be laid in the frame, to protect them against damage. The system is ready to use as soon as they are installed. 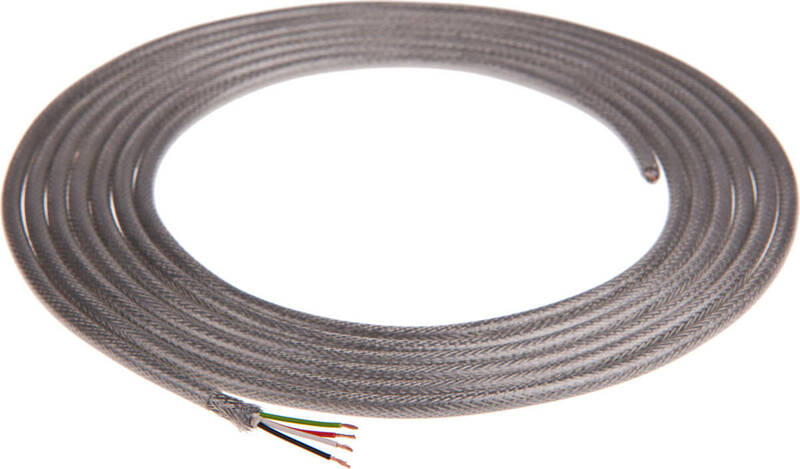 We also supply an easy to understand instructions and sufficient connection cable. Related links to "Weighing set BKSB"